Programme dates: Monday 15 April – Thursday 18 April 2019 at Bridge Academy, E2 8BA. A unique, four-day course designed for students aged 9 – 14, who want to learn jazz – or more about jazz. 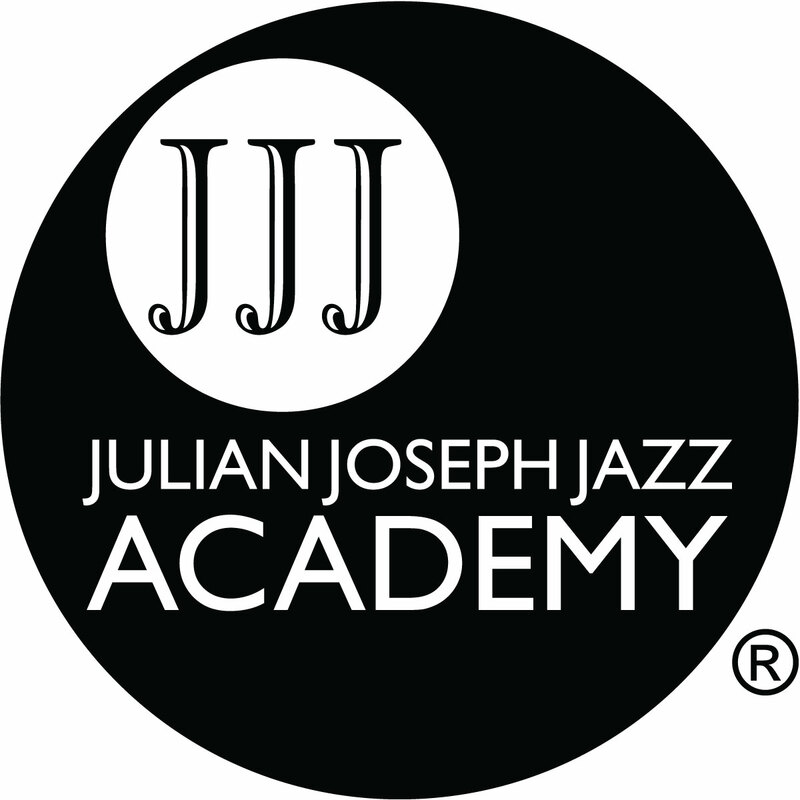 Using the methodology developed at the Julian Joseph Jazz Academy, students will be introduced to the rich history and styles of Miles Davis, Duke Ellington, Herbie Hancock and Charles Mingus through the focused study of a small number of classic jazz recordings. They will be taught how to access, appreciate and perform this great music through a series of inspiring workshops – and make firm friends in the process! The course culminates in a relaxed and enjoyable performance at the end of the last day, open to all family and friends. For more information, click through the menu topics on the right.